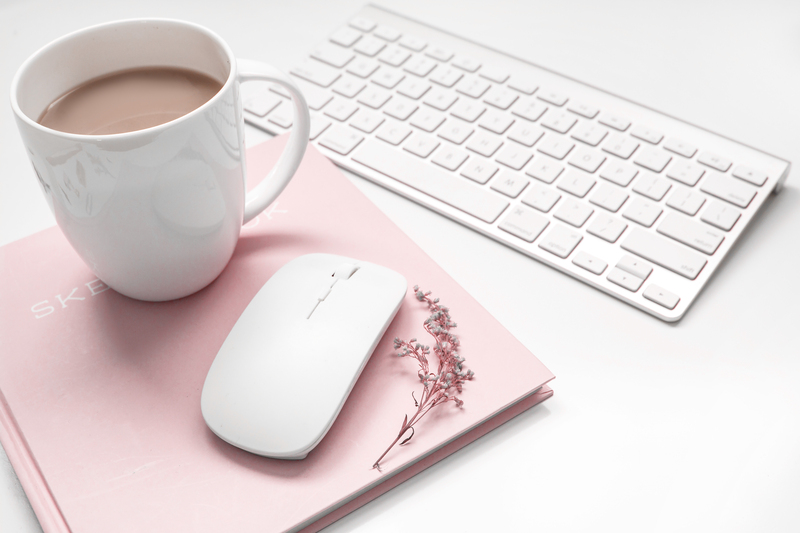 Grab a cup of coffee and let’s talk… about our work from home goals for 2018. This year that’s coming to an end — 2017 — has been one of trying new things. And I have. All in an effort to find what really makes me happy in my work from home life. The good news is, I finally nailed it. I know exactly what I’m going to do for 2018 to earn an income and enjoy every minute of it! There is no shortage of work from home ideas. And the truth is, any of them can be successful. With dedication and consistency. You can’t be chasing every new thing that comes along. And I’ve talked about why I think it’s some important to have several income streams. That said, the Internet has given us all a lot of opportunities to find — and test out — different career choices. That’s what I like to think my past choices have been about these last couple of years. I’ve learned a lot about what can be done and what I enjoy. And while earning money is important, I’ve learned that it’s not the most important thing for me. 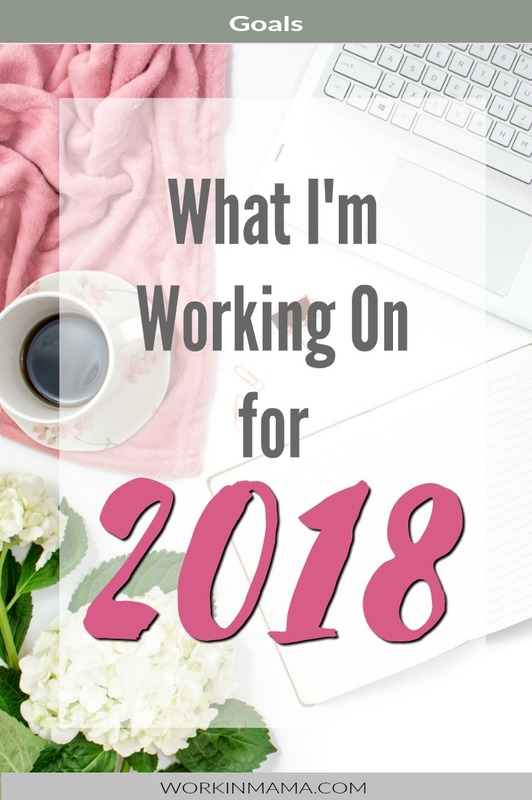 So what am I doing for 2018? 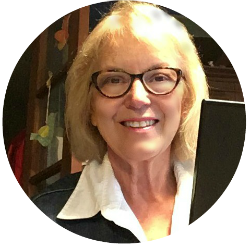 I’ve been a writer most of my life, from advertising to children’s TV to books to ghostwriting and content farms. But for most of that time, it’s always been writing for someone else. About a year ago I finally started writing from myself and self-publishing through the Kindle platform, both nonfiction and short stories. I enjoyed the books I worked on, but I found that I’m just not a fast enough writer to be as profitable as I would like to be. Because I did enjoy this endeavor (and strangely still make a bit of royalties) I’ll go back to writing books when I have the time again (just probably maybe not this year). What I am good at, however, is writing product descriptions. I spend a couple of years working for a number of Internet retailers to hone my skills. It’s paid off this year on some small affiliate websites I’ve had running, so for 2018 I’m going to push this envelope some more. More about that later. Time is a factor and this is the year I have to put eBay on the back burner. I’ll still use it to sell a few things that are cluttering up the house, but for now, it’s good-bye to sourcing, listing, and shipping (that was the “hate” portion, BTW). Amazon FBA, on the other hand, is going to get a bigger push this year thanks to my husband. It’s getting time for him to start thinking about retiring from his day jobs (yes jobs) and our Amazon business is something he can transaction into easily. I’ve been selling bundles for years, but I haven’t been consistent with the inventory so it would sell off and I never seem to get replenished in a timely manner. That’s plays havoc with the rankings. I’m counting on my hubs to watch the inventory and get this part of our business on track. I do love it but I’ve found some blogs work and while others don’t. So this year I have to let some of my blogs go. Luckily, not WorkInMama.com. It’s managing to make some money (affiliate sales… yeah!) even though I haven’t been as consistent as I should. That will change in 2018. My lifestyle blogs, however, will be closing down. I just haven’t figured out what works and while I’ve been trying to figure that out, I’ve been neglecting WorkInMama. Maybe there’s a lesson in there. More people are hungry for work from home info than hungry for a new recipes. One type of blog I won’t be closing down is e-commerce blogs (aka: Amazon affiliate blogs). Products sell for me and my very specific product sites are doing okay. Of course, they could do a whole lot better with more content and products (that’s where writing descriptions come in). I won’t be starting any new blogs (I think, well maybe… yes! ), but rather work on what I already have and making them better. While I might not be adding any additional income streams, my goal is to work with what I have and make everything better. But I do want to try some video ideas this year. Here on WorkInMama.com, I want to present content in new ways so I’ll be publishing one or two video blogs a week instead or written posts. I’ll also be doing that for my product blogs. I’m taking the easy way on producing videos using PowerPoint with narration. I’ll also be using this genre my own content this year, starting with a free video course on Making the Most of Your Post – Reviving and Profiting from Your Old Content. It’ll be a freebie for joining my email list so keep an eye out for it. Creating an email list is another area I let fall by the wayside in 2017 so I want to recitify that. What about you? What are your work from home goals for 2018? Let’s make it a great–and profitable–year!